their full growth and earning potentials. Are you In Search of a Better Way? Do you want to help transform your company's vision into reality? Do you want to exceed individual and organization goals and expectations? Do you want to reduce stress and create a fun working environment? Does your company need to increase speed and improve quality? Does your company need to reduce non-value-added activities/costs? Is improving customer satisfaction important to your company's success? 1. You must identify, implement and master the essentials of strategic planning and tactical execution. 2. You must develop a process for obtaining �top-to-bottom,� company commitment to the flawless execution of these essentials . This commitment becomes a launching pad for achievements beyond all expectations. For more than 15 years, our 1900 plus Customers and 22,000 plus Bulletin subscribers have looked to Bill Gaw as a trusted developer of management development and team training materials. Materials that help improve the spirit and performance of individuals, teams, and organizations. Most training materials today are videos that tell you what to do but with very little practical implementation and/or optimization �know how.� Videos present their story at a fast pace but most viewer�s retention rate is less than 25%. 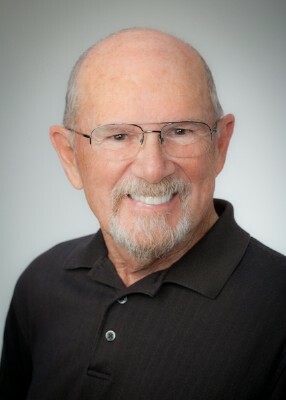 Bill Gaw's management development and team training materials on the other hand include powerful, Power-Point charts and graphics, "plus" annotated note pages with "slide commentary" and "lessons learned" by a "been there, done that" business professional. A value added, learning experience on "how to" design, implement and optimize a strategic planning initiative for individual and company success. Our customers study their learning-modules content, print relevant sections, and highlight passages that are important to understanding and executing their strategic change initiatives. The resultant blueprint is used for supporting and empowering multi-function, self-directed, work teams in their pursuit of company's strategic objectives. 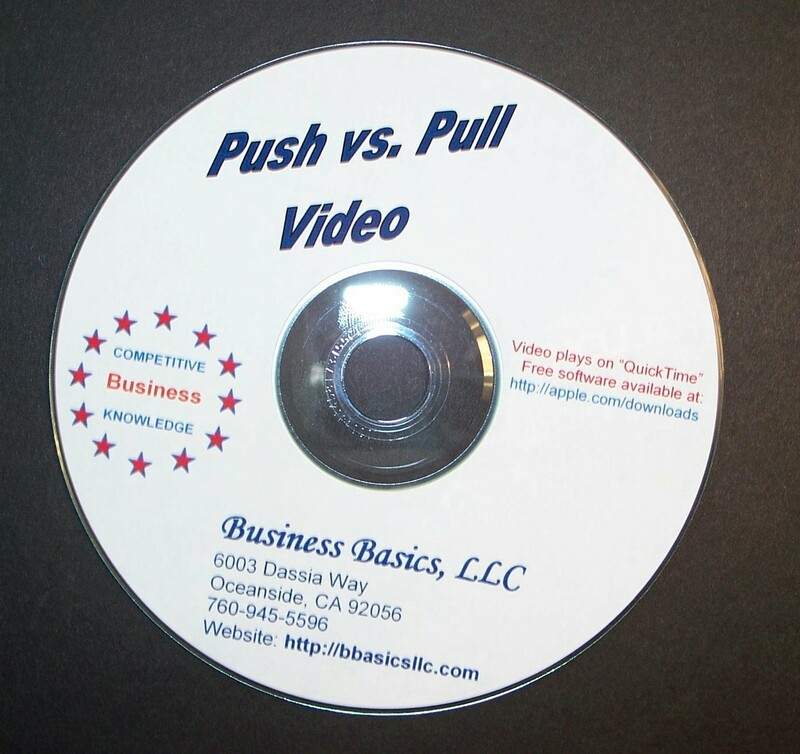 Videos/Webinars don�t come close to providing the same results. 1. Because his strategic planning and tactical execution processes and techniques have been personally proven to be successful in difficult working environments. Palomar Systems annual "Strategic Plans" planned for an increase in new product introductions, greater profit margins and increased sales. Within four years, Palomar Systems increased their product profit margin from 32% to 55% while growing the company from $17 million to a whopping $250 million. This was a classic example of the benefits gained through transforming the strategic plan into relevant tactical planning and execution carried out by empowering multi-function, self-directed work teams... one of the key essentials of successful strategic planning. "Bill Gaw's training is focused on the "how to." Unlike other training materials that tell you only what you need to do... Bill's training presents what you need to do and then he shows you how to do it. "Bill is one of the most prolific individuals in the consulting industry and profession. He is a true thought leader and a great coach -- one of the best. His advice is golden and he has the respect of his colleagues worldwide. We all religiously read his articles and news-letters because they are informative, educational and right on the mark." of Strategic Planning and Tactical Execution"
1. CD - Strategic Planning & Tactical Execution Tutorial - Strategic planning is a effective lean leadership process that many companies employ to identify their critical success targets that set the course for future growth and profits. Lewis Carroll in �Alice in Wonderland� makes a good case for it: �Would you tell me, please, which way I ought to go from here?� said Alice. �That depends a good deal on where you want to get to,� said the Cat. �I don�t much care where�,� said Alice. �Then it doesn�t matter which way you go,� said the Cat. 2. CD, Value Stream Mapping T-Module - Maps and flowcharts help make work visible. Increased visibility improves communication and understanding, and provides a common frame of reference for those involved with the business and work process. 3. CD - Thinking Outside the Box e-Book - Skills are required by everybody. Each and everyone needs to continuously challenge and expand their ways of thinking to enhance personal and business success. 4. 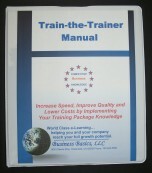 CD - Lean Manufacturing - If your company needs to increase speed, improve quality while reducing non-value added costs this training module has the road map. Many of the principles and techniques presented are applicable to all industries. 5. CD - Quality Management Tools - Interactive ISO Checklist and QC Manual and Procedure templates. 6. 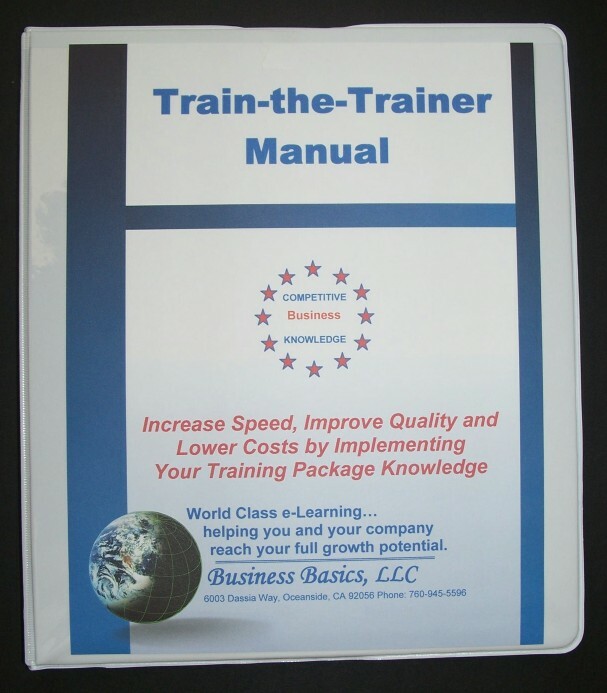 CD - Train the Trainer Manual - Should you decide to use your tutorial for in-house training we include a CD and hardcopy of an effective training methodology, a vital "train the trainer" resource. Order your Strategic Planning Training Package today at a special discount price of $397. That's a savings of $396.00 and thousands of dollars less than attending relevant seminars and workshops. And, with Mr. Gaw's expert commentary and "lessons learned" it's like attending a seminar-forum in person, having Bill guide you personally through his effective lean leadership methodology. 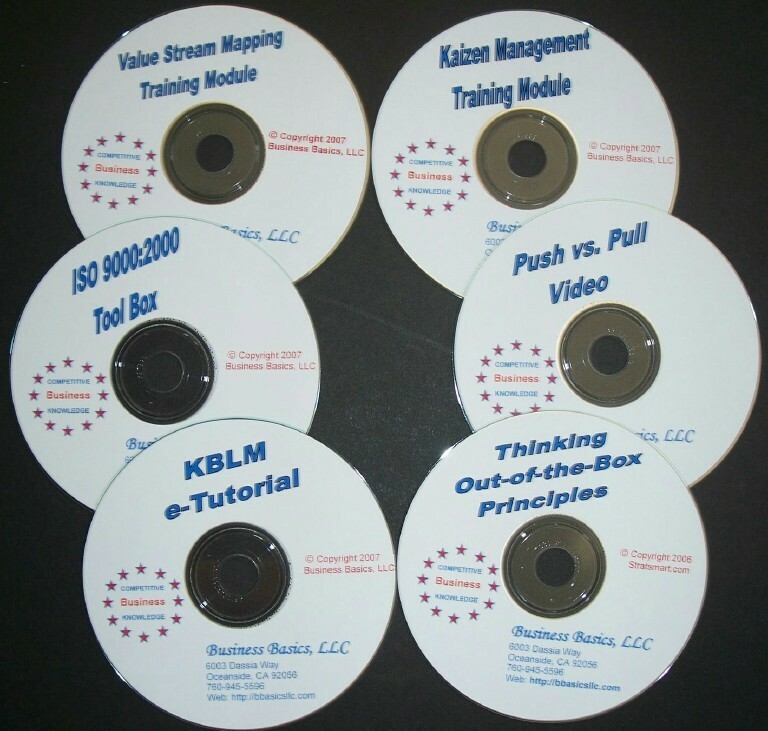 And unlike seminars, videos, and webinars, you'll have all the training materials for future reference. �Bill has helped me a lot, either by providing clear and precise directions whenever I asked, or by sharing much of his deep knowledge via his training materials providing a combination of sound theoretical knowledge with successful "hands-on" expertise, Bill is certainly one of the few persons I'd classify as "Coach of the Coaches"! You may ask... what's in it for me? My company? * Reach its full growth and earnings potentials. We are so sure that your Strategic Planning Training Package will have the impact you desire that you can order entirely at our risk. The package comes with a No Risk, 100% Unconditional Money-Back Guarantee. This is a Lifetime 100% Money- Back Guarantee! Believe this, we will never consider your purchase binding until you have reviewed all the material and put it into practice. We know that you, like our other customers, will be thrilled with the results. In fact, we are so convinced that your package will work for you that if you're not completely satisfied for any reason at any time, simply return it for an immediate refund of your purchase price. You simply can't lose. Remember, if you continue to work the same way, you're going to get the same results. The next move is up to you. I've shown you that your Strategic Planning Training Package is as risk free as an offer can come. You and I know that if you've read this far, you're seriously interested in bringing sanity to your day-to-day work environment and helping yourself and your company achieve their full growth and earning potentials. Push vs. Pull Video: If you order during this special September offer, we will include a classic, humorous lean manufacturing video. This is the famous "Oldie but Goodie" HP video that demonstrates: Push vs. Pull sys-tems, one-piece-flow, stockless production, and cycle time management. It helps transform MRP supporters into lean manufacturing advocates and champions. To order by fax: Simply fax your purchase order and shipping instruction to 413-502-2839. We'll send confirmation by return fax.